The perfect starter lipstick for trendy teens! 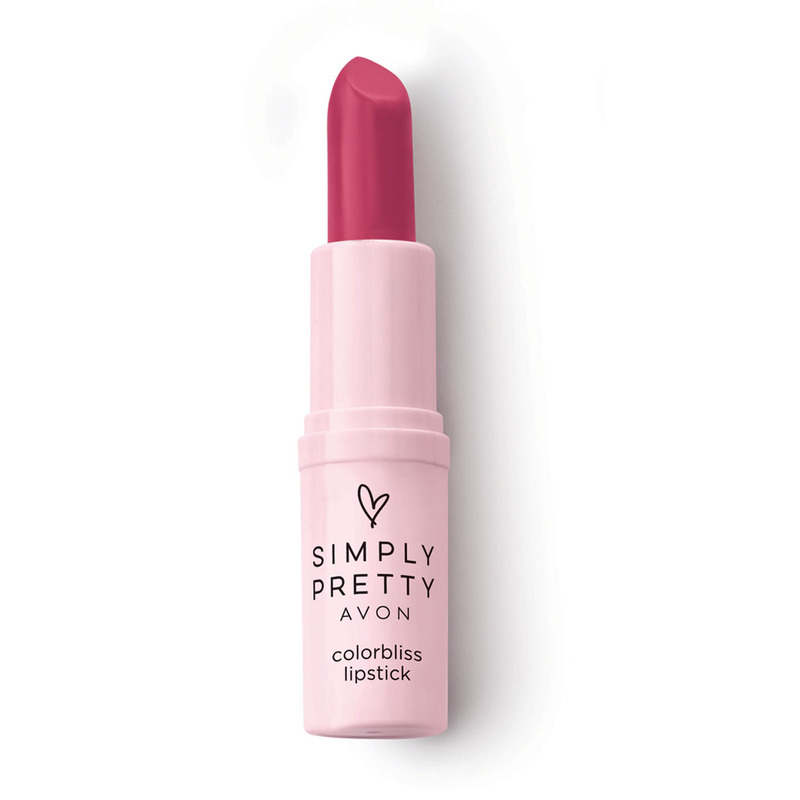 A burst of radiant, blissful color that moisturizes your lips. With vitamin E and a blend of nourishing botanicals to keep lips soft and supple. Lightweight and non-sticky.